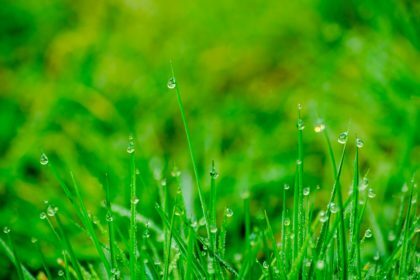 Watch Out for These Pests After Rain This Summer | Any Pest Inc.
Summer rain + warm temperatures + extra humidity = a pest’s best friend. When there are periods of heavy rainfall in the summer, pests flock together to take cover until the sun comes back. Many pests after rain like to move inside our homes. Check out which pests after rain showers to keep an eye out for this summer. Why do cockroaches come inside when it rains? Like most creatures, cockroaches need food, water, and shelter in order to survive, which are all located inside your home. Typically, American cockroaches search for shelter after periods of heavy rainfall. Also, many cockroaches hide in drains and sewers. 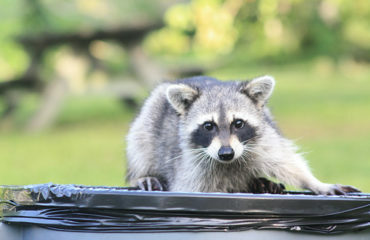 After heavy rain, they may scurry to avoid drowning and, as a result, make their way to your home. Be on the lookout for cockroaches trying to make your home theirs after rain. How to keep out roaches after the rain? Do not leave any kind of food out, and properly seal food in pantry/cabinets. Take out the trash often. Put away pet food at night. Warm, humid weather is a mosquito’s best friend. After heavy rainfall during the Georgia summer months, mosquito infestations significantly increase because there is an increase of standing water. 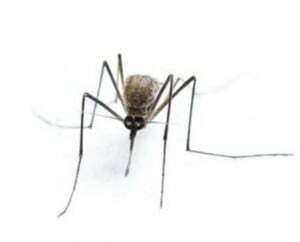 Standing water facilitates mosquito infestations. In addition, higher temperatures lead to an increase in transmissible diseases. 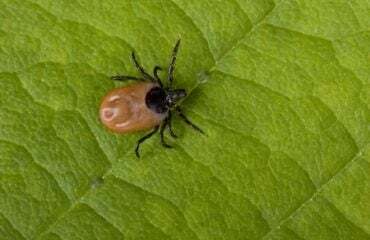 The Good— On the other hand, heavy rain can also destroy existing mosquito eggs in standing water and inhibit mosquito activity that could lead to a mosquito infestation. Bring the rain, and the ants come marching.. inside? Where do ants go when it rains? Why do ants come in the house after it rains? There are over 1 million ants per one human. With that being said, ant colonies are extremely common. There is most likely one or a few near your home. However, after periods of heavy rain, ant colonies get destroyed, and they try to find higher ground that is dry. When ants search for higher grounds, they may end up inside your home (the perfect higher ground). 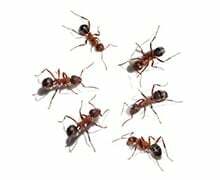 When ants come inside after it rains, they leave a trail of pheromones that allow them to let the other ants know where to go and for them to know where to exit. 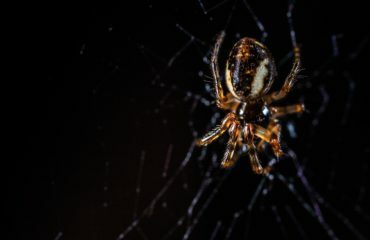 Is the rain bringing summer pests inside your home? It may be time to call your local pest control company. For preventative pest control or to get rid of a pest control infestation today, call Any Pest Inc. at (678) 888-0035 or contact us online here!